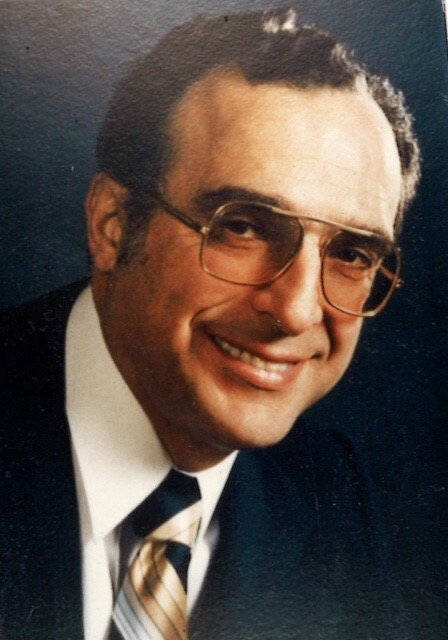 The Hellenic American Medical and Dental Society of California (HAMDS) is excited to announce an endowed scholarship in honor of Dr. Michael N. Halikis. The Michael N. Halikis, M.D. Scholarship is being funded and endowed through the generosity of his loving wife Mrs. Rosalind Halikis, their son Dr. Nick Halikis, and their family. HAMDS has awarded nearly 200 ‘Sparky Vamvas’ Scholarships to medical and dental students of Hellenic descent, totaling over $200,000 since its inception in 1988. With the Halikis’s gift to establish the Michel N. Halikis, M.D. Scholarship, we will be able to significantly advance the scholarship mission of HAMDS. As we move closer to the December 3, 2016 Scholarship Ceremony & Entertainment Dinner, HAMDS looks forward to awarding a worthy candidate the first Michael N. Halikis, M.D. Scholarship. If you are interested in establishing a named scholarship please contact HAMDS at info@hamds.org. Please know the Hellenic American Medical and Dental Society is recognized as tax-exempt under Section 501c(3) of the Internal Revenue Code. The Fed EIN is: 33-0192846. The HAMDS Board of Directors would like to thank Mrs. Rosalind Halikis, Dr. Nick Halikis and their family for their generous gift.